BBC Radio 2 Folk Awards Horizon Award nominees 2017. 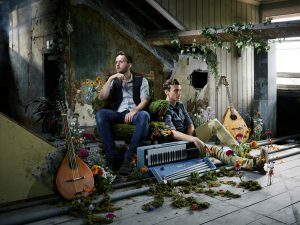 This multi-award-winning Dorsetshire folk duo combines exquisite, pitch-perfect vocal harmonies, captivating musicality, charismatic stage patter and genuine charm to deliver beautifully crafted traditional and original songs steeped in the darker side of the English landscape, folklore and history. 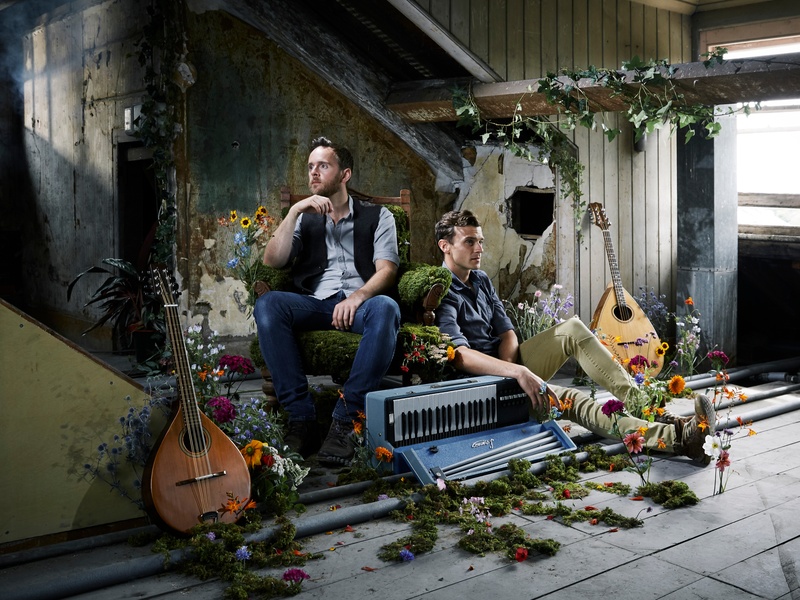 Amid ringing endorsements from luminaries like Seth Lakeman and Kate Rusby, Ninebarrow are a recognised force on the folk scene. The Everly Brothers of British folk.